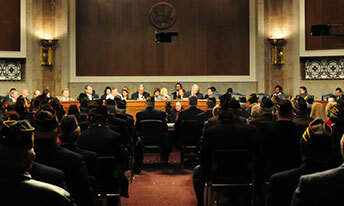 The Veterans’ Voice on The Hill! We Make Sure Washington Puts Veterans First. Thanks to the generosity of caring Americans like you, VFW National Legislative Service is a tireless watchdog and advocate for veterans on The Hill. 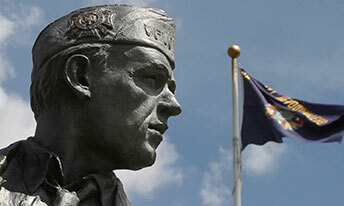 No other veterans' organization maintains the presence—and prestige—of the VFW. 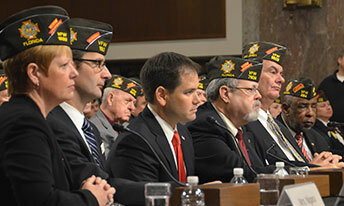 We’ve been instrumental in nearly every important piece of veterans’ legislation in this country for nearly a century. We’ll continue for another century with the power of a grateful nation at our side.